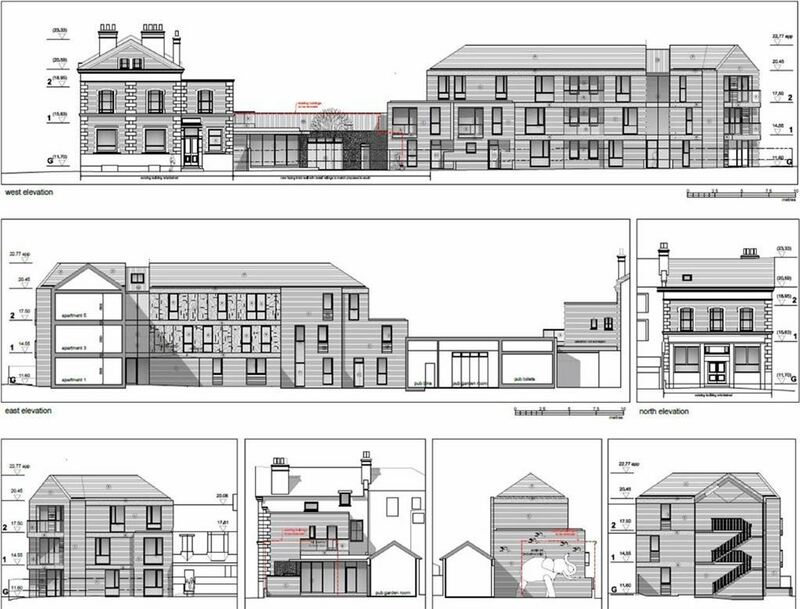 Excellent development opportunity available and sold with planning permission (HGY/2017/2821 Part demolition, refurbishment, conversion and extension of existing public house with construction of new residential building containing six apartments and two houses to the rear). 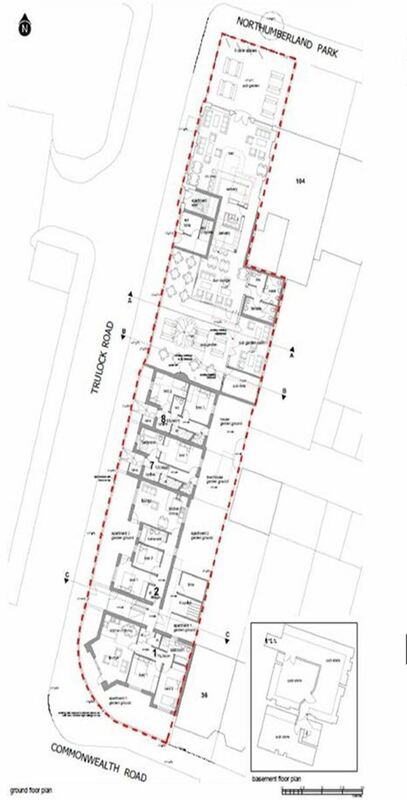 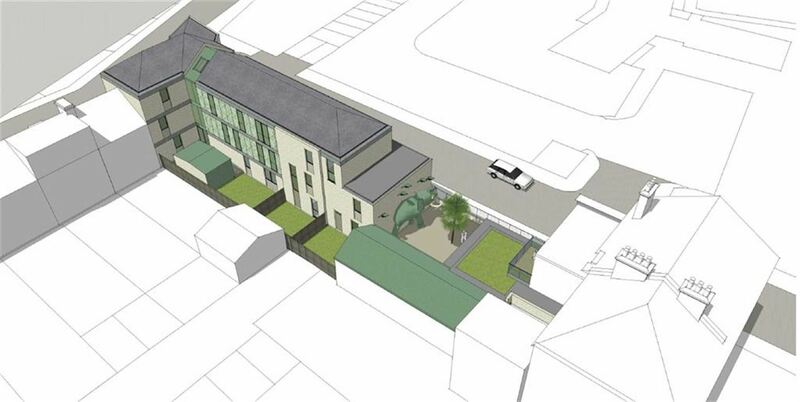 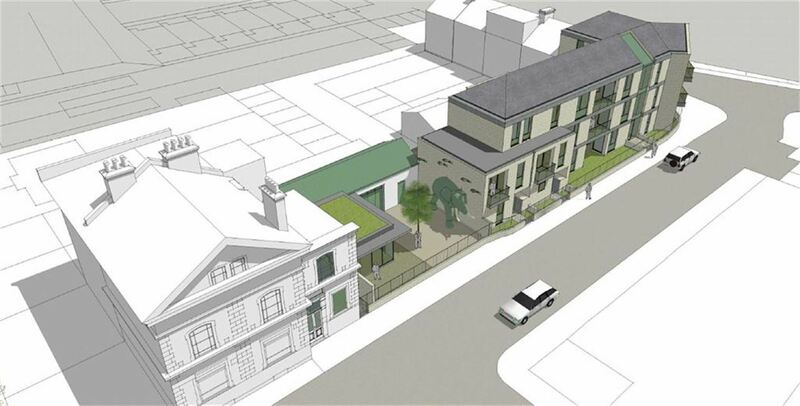 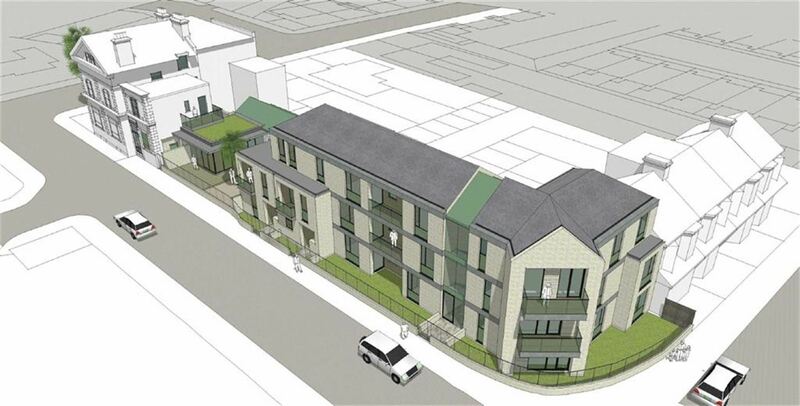 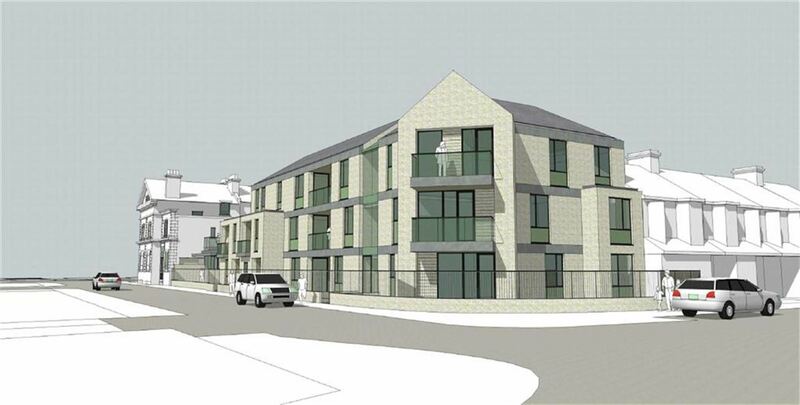 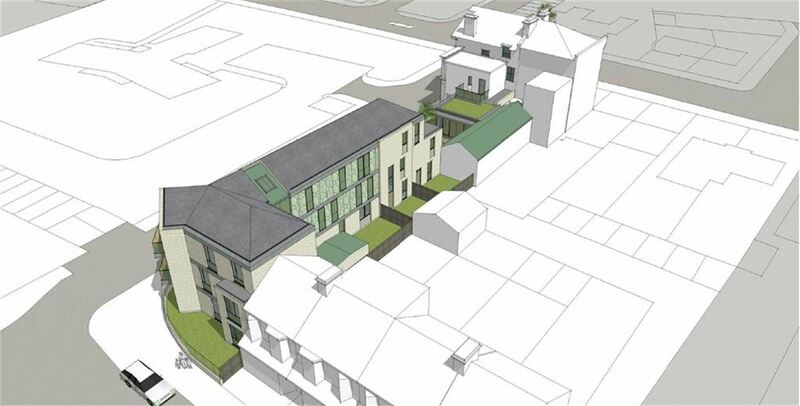 This development opportunity is for 9 residential units and a public house. 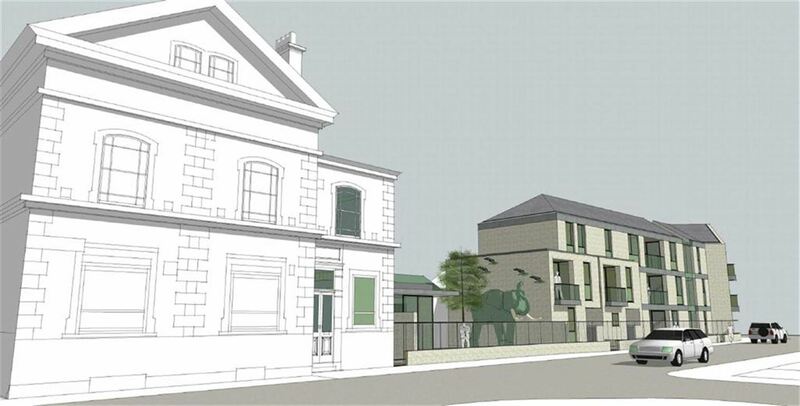 The upstairs of the existing public house will be refurbished into a 4 bedroom apartment retaining the public house on the ground and basement, next door is 2 houses (a 4 bed and a 2 bed), next door to that an apartment block of 6 units (all 2 beds). 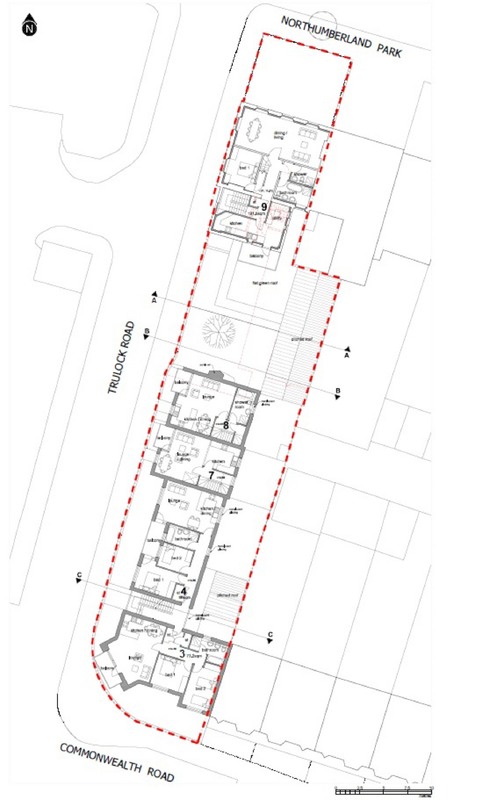 The scheme is part of a famous local landmark in a significant regeneration area and close to the new Tottenham Hotspur Football stadium. 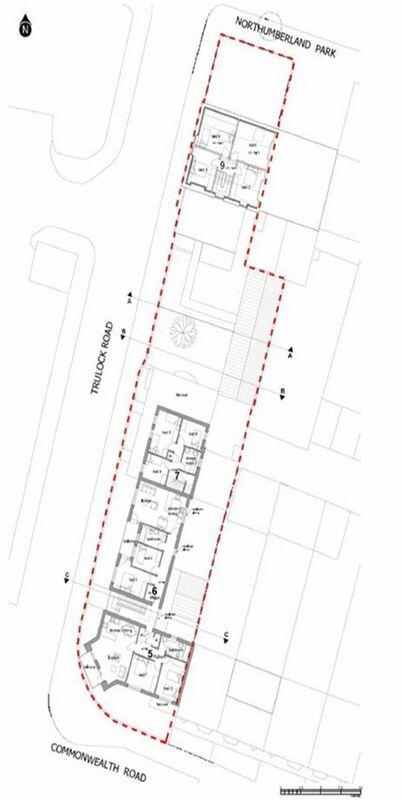 The development is made up of residential and commercial space and is available for immediate purchase. 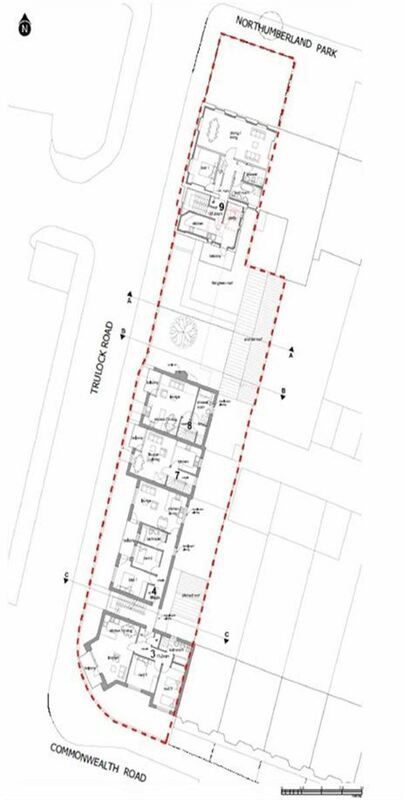 Only buyers with substantial funding need apply.